Jennette McCurdy. 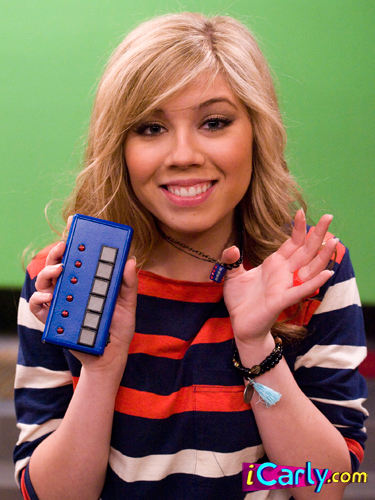 sam with her remote loket. Wallpaper and background images in the Jennette McCurdy club tagged: icarly jennette mccurdy photoshoot.